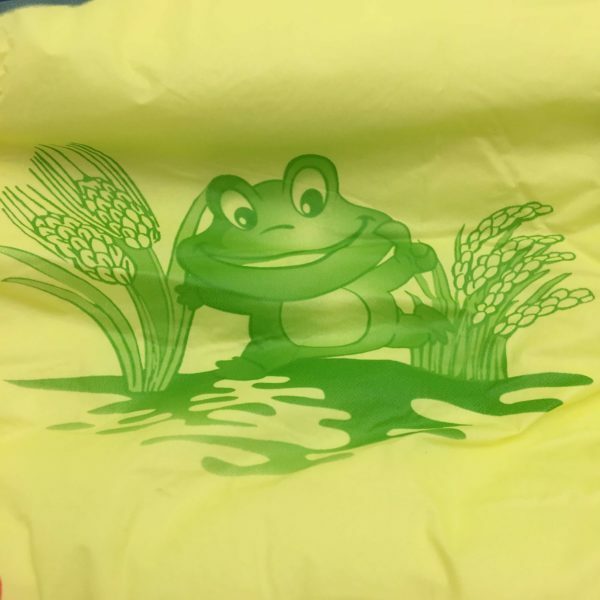 Yellow Plastic Backed diapers with turtles, frogs, and elephants! Glosy landing zone for multiple refastenings! 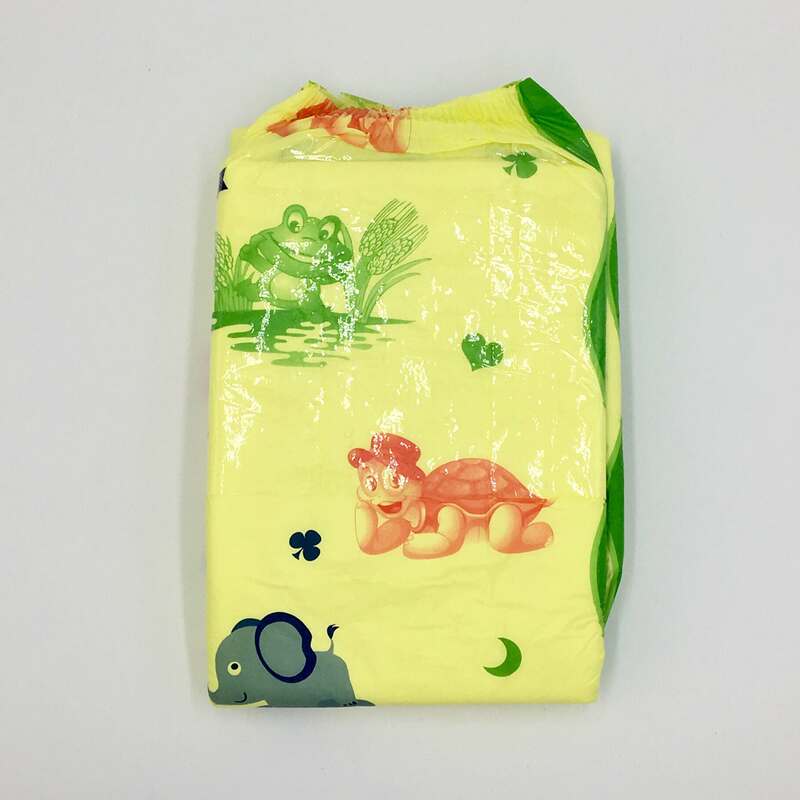 The MyDiaper Yellow by Save Express is a unique imported diaper that features fun designs on a vivid yellow plastic backing. It has turtles, frogs, elephants, moons, stars, and three leaf clovers! Besides the cute design, these diapers offer so much more! Yellow Plastic Backing with fun designs! The MyDiaper Yellow is perfect for nap time, playtime, and going out on adventures! Be sure to try one out and see for yourself how awesome they are. This product is available for a limited time only and inventory will move fast. Now’s your chance to try them out!